As you know, I’m all about Leads, Leads, Leads, so landing pages are very near and dear to my heart. Landing pages are an imperative part of a marketing campaign, and they help to increase conversion rates significantly. But here’s the problem, many people think that a landing page is the same thing as a product page or a regular ol’ website page – but they are so much more. So what are the differences between a landing page vs product page? I’ll start by explaining the two. A product page or a webpage is designed to provide information for the user, usually information about a product and/or service. The content is usually very general, as its mission is to appeal to the masses. It should introduce your brand, educate your customer on your product, and provide links to other places on your website, helping the visitor navigate to an area of interest. A landing page is specifically designed for a marketing campaign with the single purpose of driving traffic with the intent of converting leads. A landing page removes the distractions of a regular product page, by focusing on only one message, with one goal in mind. The key to a successful landing page is that it has a single purpose and not multiple messages. Landing pages with multiple offers get 266% fewer leads than single offer pages. When Should You Use a Landing Page vs a Product Page? A click-through landing page is a simple page in between your ad and your shopping cart. It directs the user from the landing page directly to the purchase page. 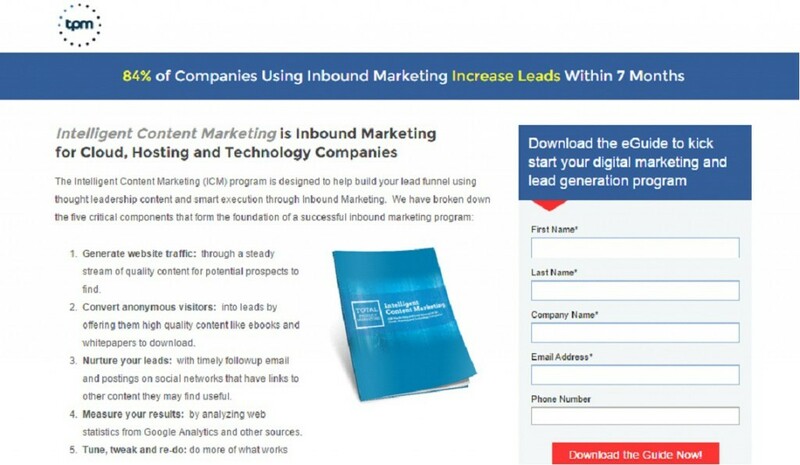 I love lead-capturing landing pages; as a marketer, I use these a lot for my inbound marketing campaigns. The purpose of a lead-capturing landing page is to gather email addresses. How is this done? By providing the potential customer with an incentive – such as an eBook download, registration to a webinar, or newsletter signup – in exchange for the user’s personal information, such as their name and email address. Marketers use lead-capturing landing pages to build their audience lists and send targeting information to them. Here’s one of our own lead-capturing landing pages. A microsite is a small supplementary website that is meant to function as its own entity within an existing website. A microsite’s main landing page usually has its own URL. Marketers usually use this for large campaigns, for example, a brand launch or a popular product launch. A thank you landing page is simply the page that a user is directed to when they submit a form – or opt-in. Thank you pages are the most effective when you want to do more than just say, “thank you.” This is a great opportunity to engage with the user one more time. 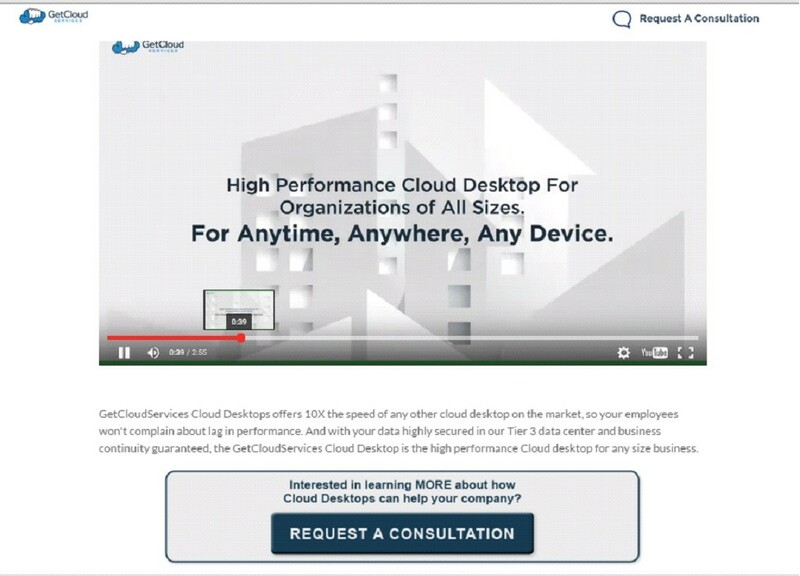 In the following example, we “thanked” the user for requesting a copy of the Cloud Performance Benchmarking Report. Since we have the customer engaged with our free report, we used this opportunity to offer the user some other reports on similar subject matter, but for purchase. The page people are directed to when they wish to unsubscribe from receiving your content. 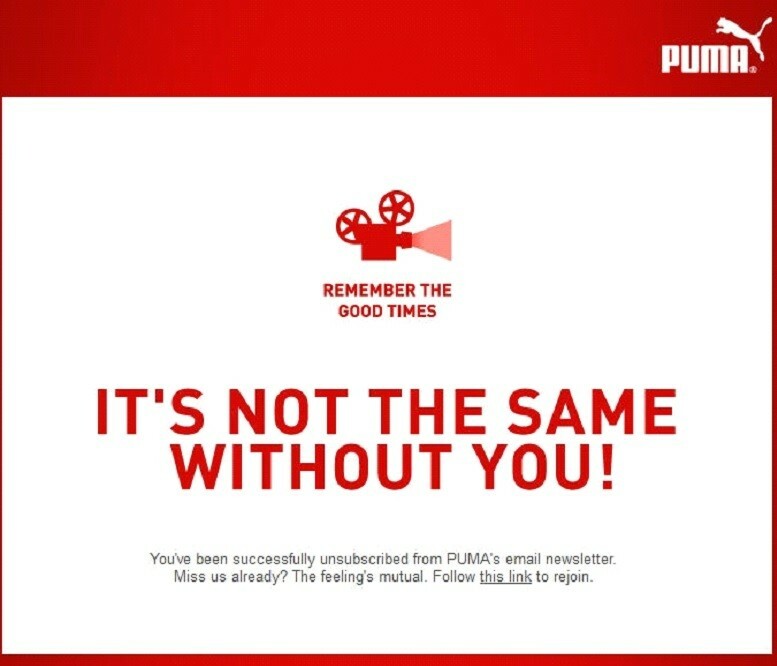 I really like the unsubscribing landing pages where the company doesn’t take your “unsubscribing” personally and puts a witty parting message to make you second guess your decision to leave them – like Puma. If you are engaging your audience with a video or game, it will need its own landing page. Will it be popular enough to go viral? Well, that depends on how interesting your video or game is, and how easy it is to share. Got it? Ok, good. Now let’s test your knowledge in a game I like to call Landing Page vs Product Page. Let’s see if you have been paying attention. Question 1: If you are putting out a segmented promotional offer, targeted at a niche group of your customers, should you use a landing page or a product page? If you answered landing page, you are correct. If you are launching different promotions to very segmented groups of customers, the best way is through separate landing pages. This allows you to personalize the message and communicate directly to each customer base. Question 2: Landing page vs product page, which is best if you are advertising a sale on multiple products? If you answered landing page – you are wrong! As I mentioned earlier in the blog, landing pages with multiple offers get 266% fewer leads than single offer pages. You want your landing page to be targeted, so keep multiple products and multiple offers to your product pages. Question 3: If you are directing traffic from social media, should you use a landing page or a product page? The answer is… landing page. When developing your marketing strategies and landing pages, it’s important that you message match. This is a measure of how well your landing page copy matches the phrasing of the ad or link that brought the visitor there. Message matching increases your chances of keeping the visitor on your page. Let’s face it, if the landing page message doesn’t match the message of the ad that got them there, you’ll lose them. Segmenting your message with separate landing pages helps customize your message and promotions specific to the audience. It also helps marketers measure the impact of your marketing campaign, so you can alter it to help increase your conversion rate. Question 4: Landing page vs product page, where should I direct my “thank you” email after a webinar? After someone has signed up for a webinar or has finished watching the webinar, you should send them an email. This is an opportunity to interact with this potential customer when they are engaged with your brand. Leverage this opportunity by directing them to the landing pages of other valuable incentives like scheduling a free consultation or downloading an eBook. Well, I hope I leave you with a clear idea of the difference between landing pages vs product pages, and you have a better understanding of when to use a landing page and when to use a product page. Building an email list takes time, it’s all about sending the right message, to the right person, at the right time, at each stage of the customer journey funnel, when they are engaged with your brand. A successful marketing campaign is dependent on effective landing pages that will help convert leads into loyal customers. If you would like help developing your landing pages, our team at Total Product Marketing is here to help. Contact us today to find out how TPM can help you with your next Inbound Marketing strategy.